58mm UV / UltraViolet Filter for Camera with a 58mm Diameter Lens. UV filters, or ultraviolet filters are used for general photography to reduce haziness or fogginess created by ultraviolet light. The UV filter absorbs ultraviolet rays without changing the exposure. A basic UV protective lens filter is the cheapest insurance policy photographers can buy for their valuable lenses, not to mention their eyes. 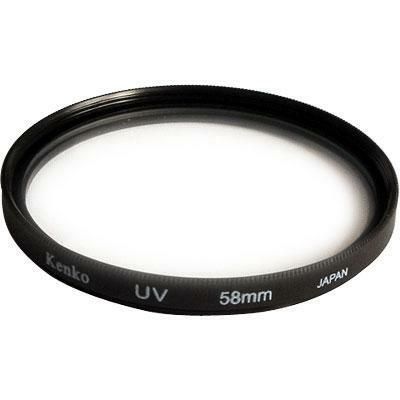 58mm UV filters allow you to correct for the ultraviolet effect to varying agrees. Using a 58mm UV filter as protection for the lenses. 58mm UV Filters help protect valuable investment from dust, mosture and scratches. Super High Resolution 58mm UV Filter. 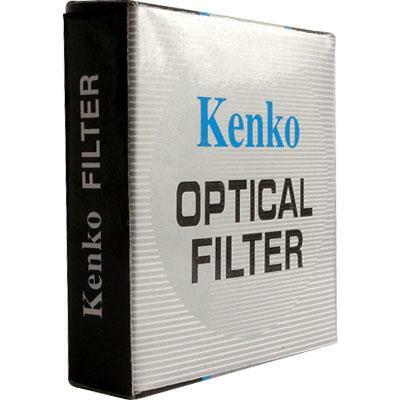 High Quality Crystal Optics 58mm UV Filter.